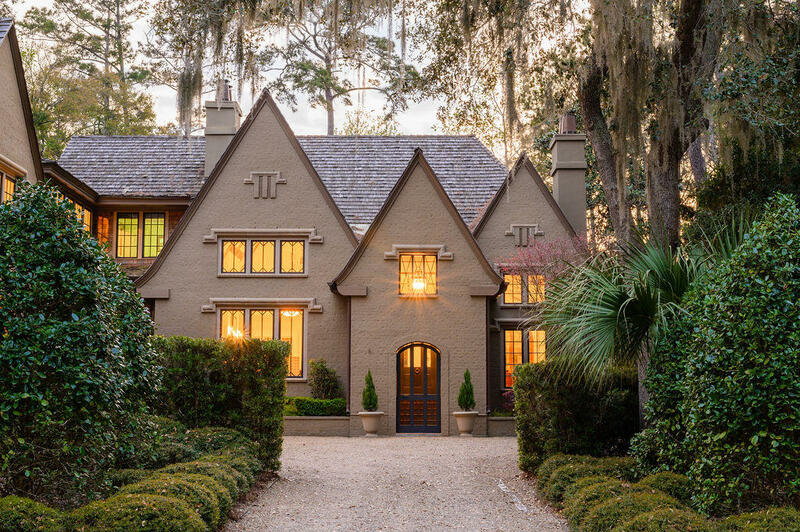 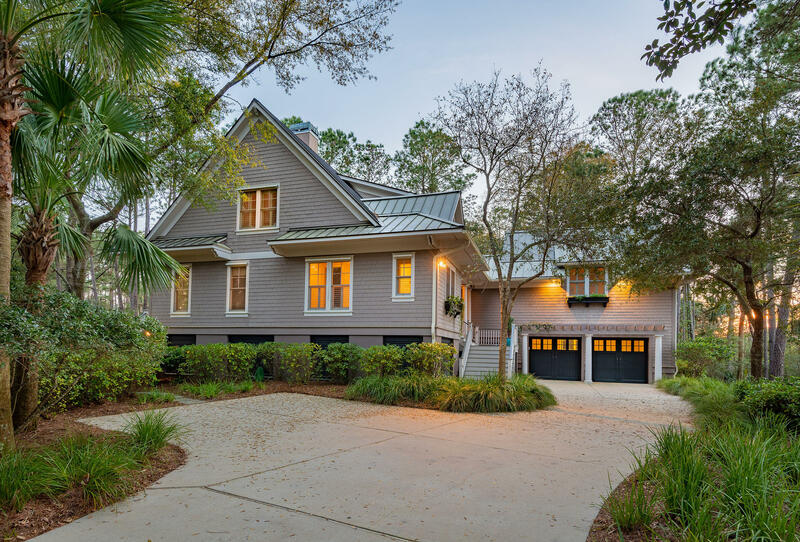 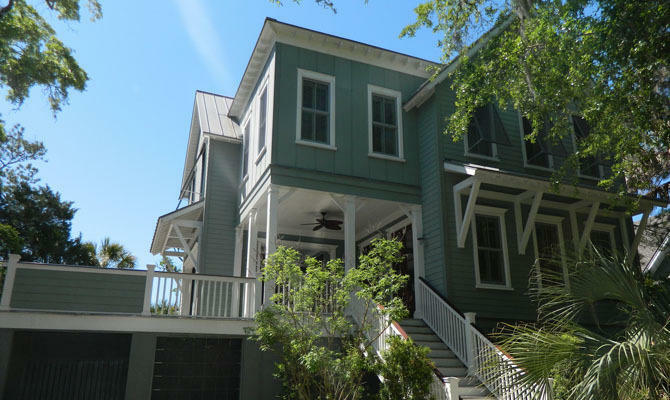 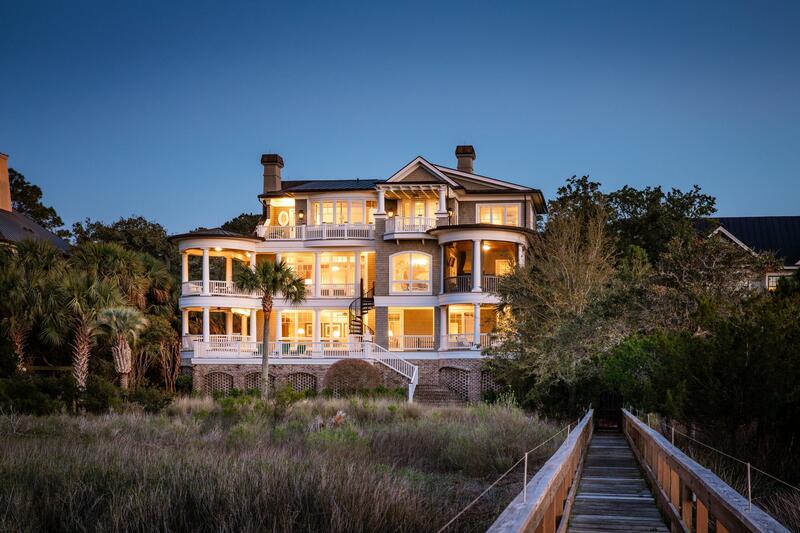 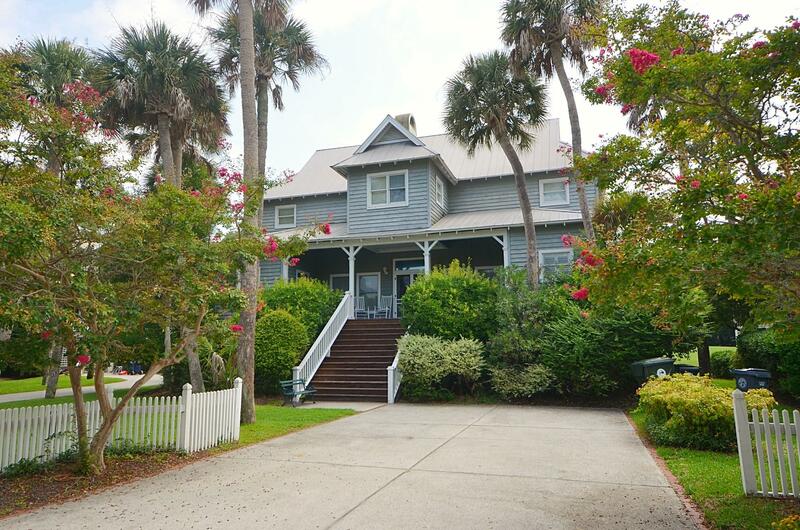 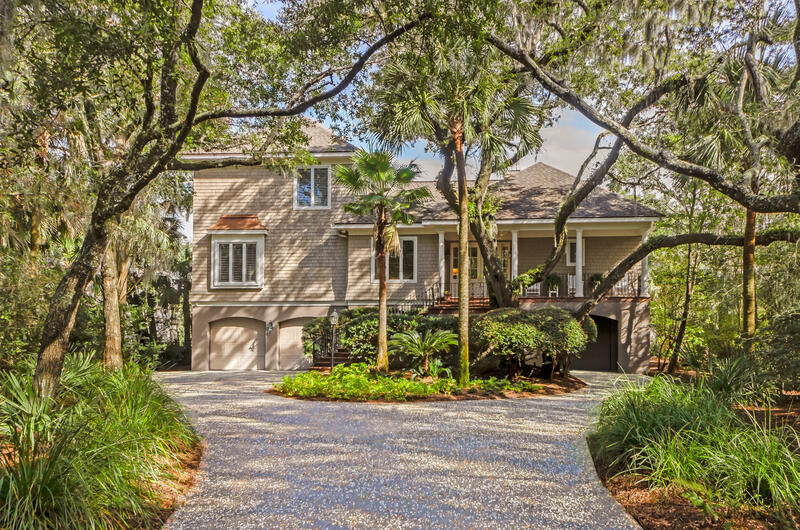 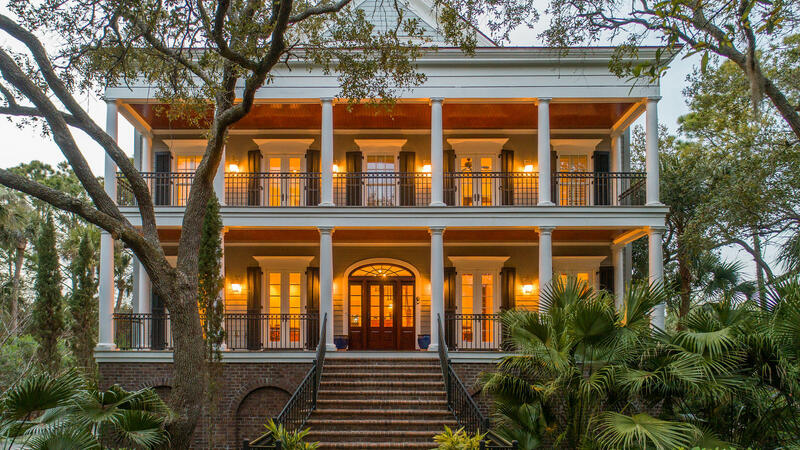 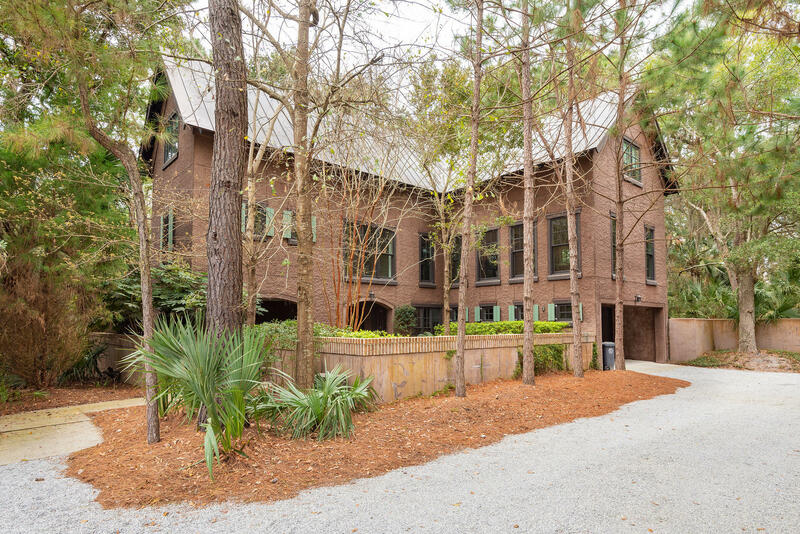 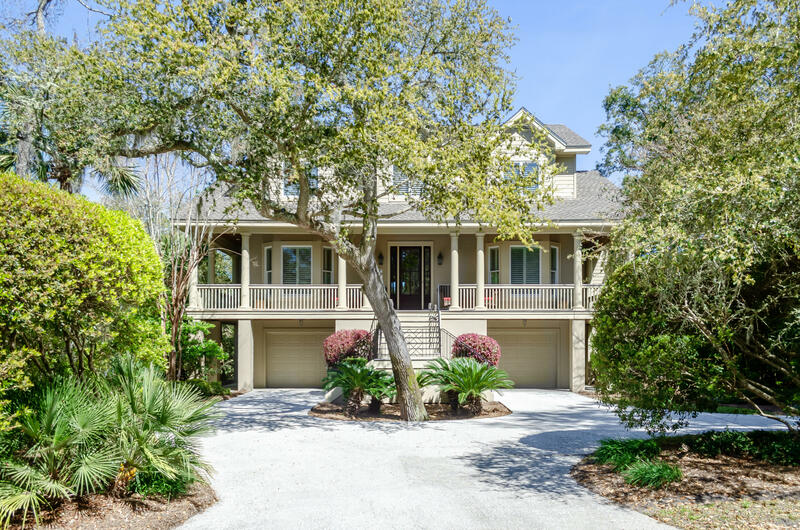 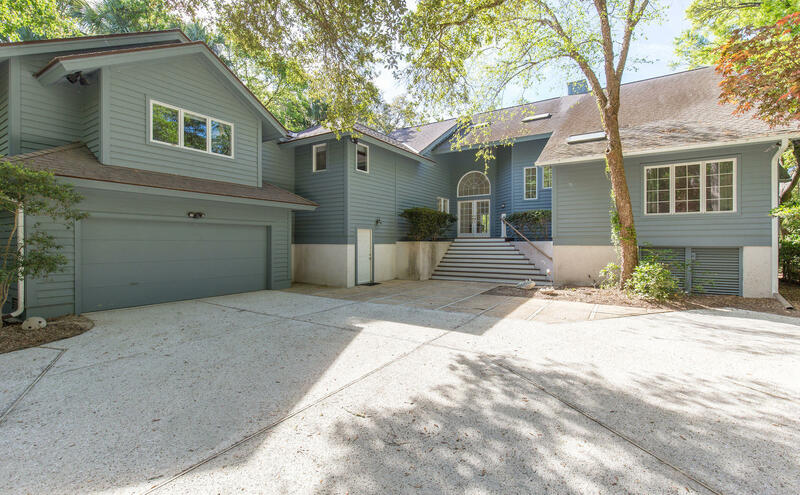 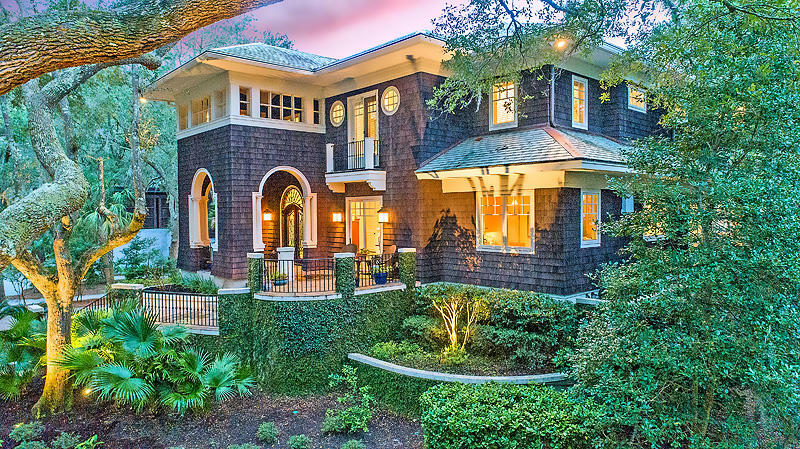 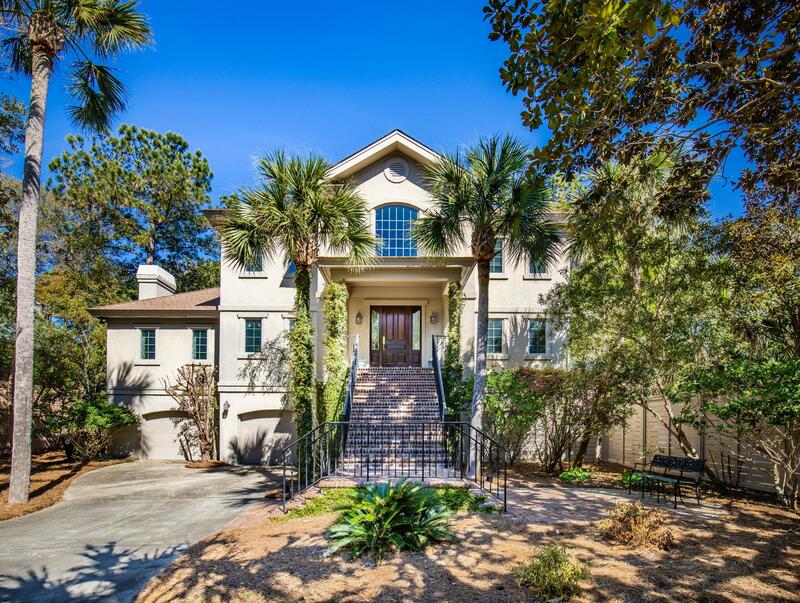 There are many gorgeous luxury homes available in the Kiawah and Seabrook Island SC real estate market. 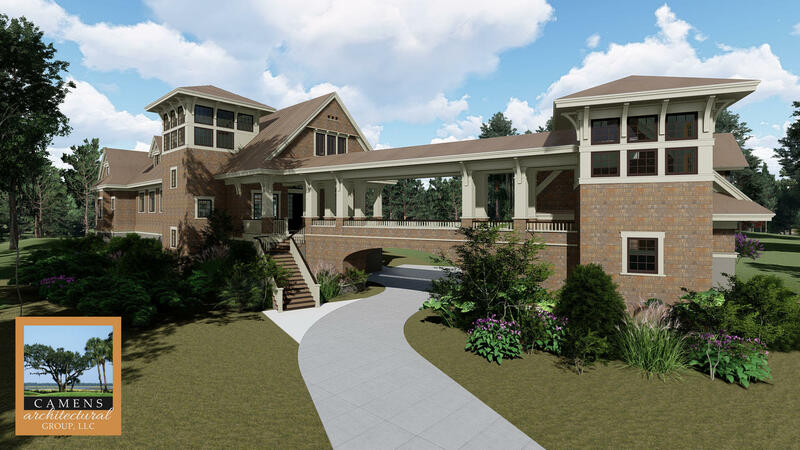 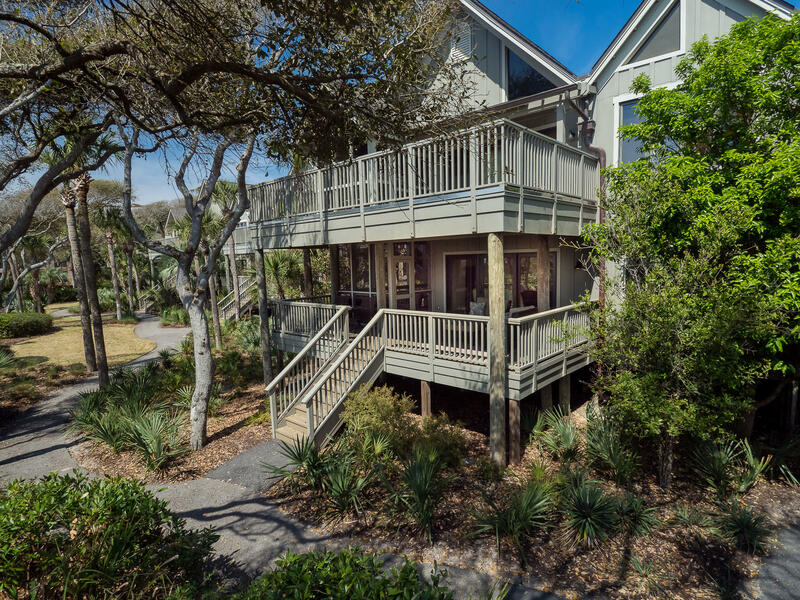 The gated community features a variety of settings and opportunities to live in this well planned golf and waterfront community. 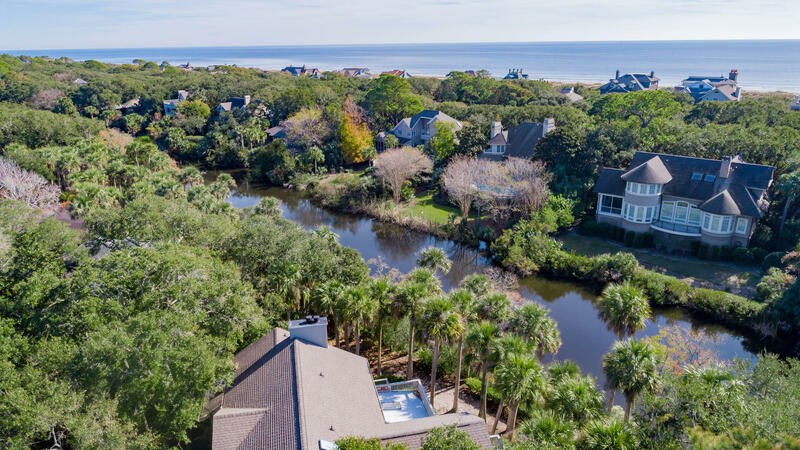 Situated on the Southern tip of Johns Island, both Kiawah and Seabrook Island offer a relaxed pace and upscale resort style living. 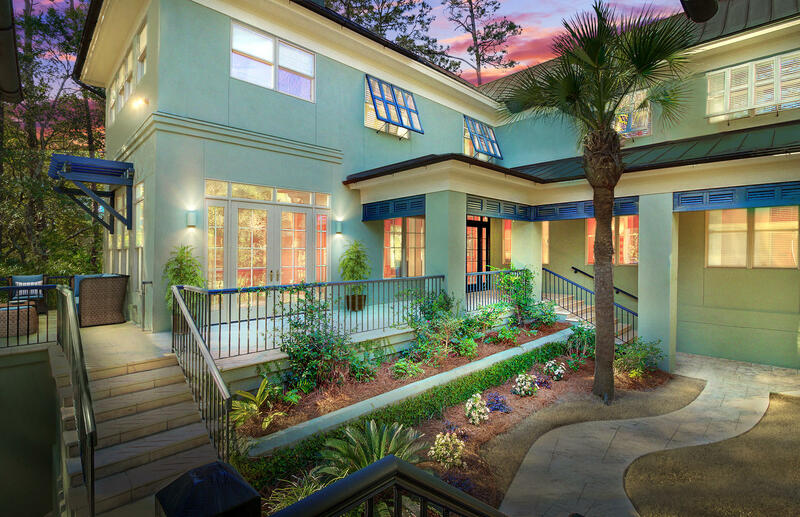 There are great pool services, lawn care, regular maintenance and other specialized services offered as well. 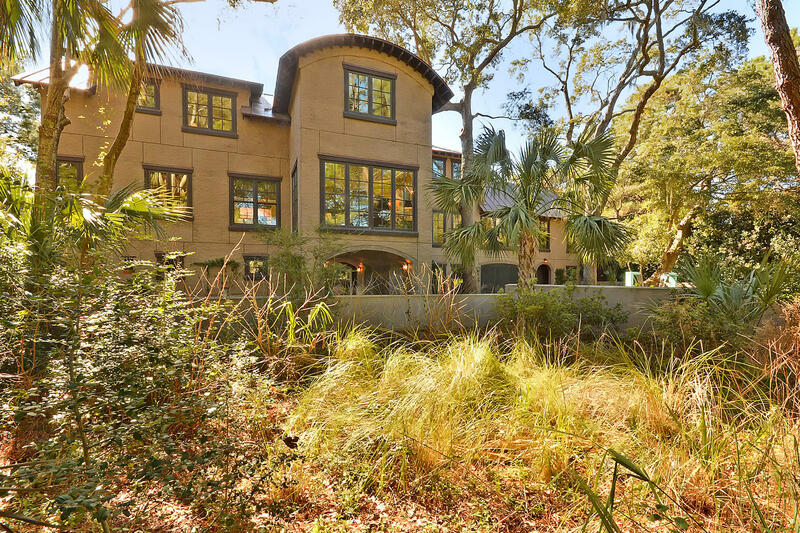 Kiawah and Seabrook Island attracts many luxury home buyers because of it’s remote, slowed down pace and beautiful low country setting. 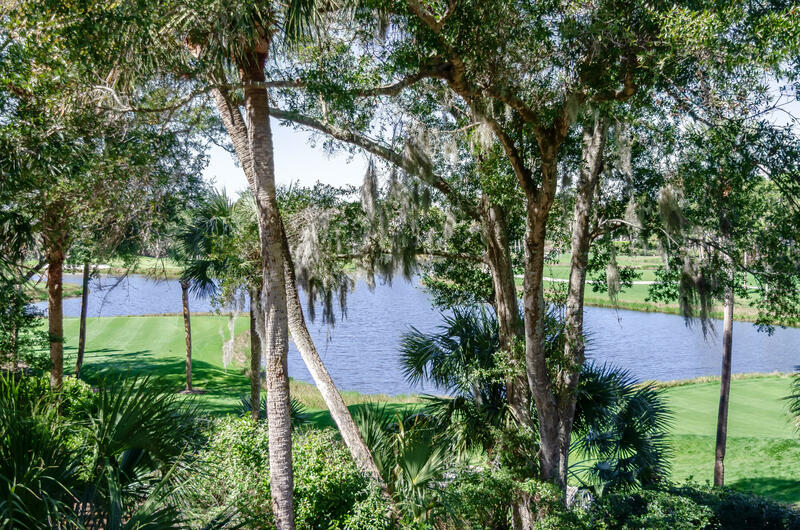 Many make it their destination because of the world class golf offered in both resorts. 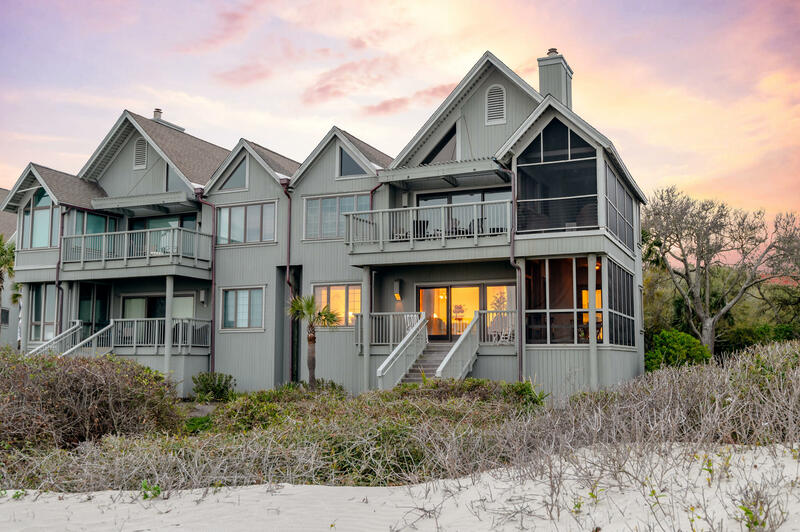 The proximity to the Charleston International Airport and the Boeing Charleston facility are 40 minutes away at the most, so a relaxed life can occur even with a high travel, high stress job.